Talk about a steal. 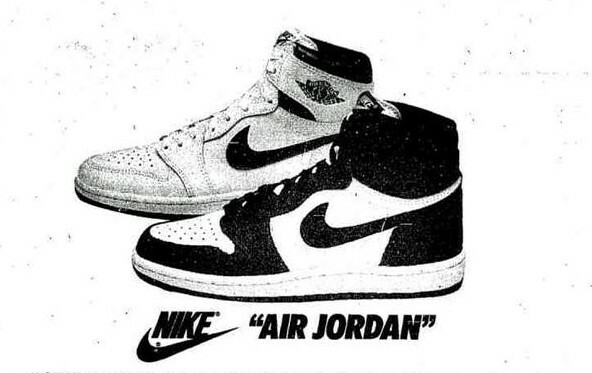 Can you believe that the Air Jordan 1 was $56 at one point? 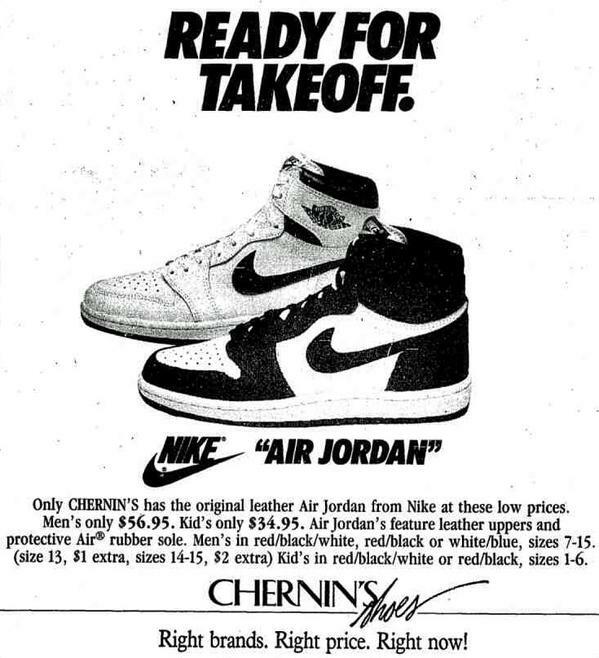 Back in the 80’s, Chernin’s shoes was a popular store where you could find some pretty decent steals and this old ad is an example of the gems you could find for less than $60. 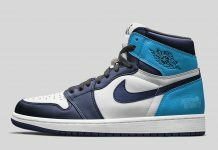 The ad promotes the Air Jordan 1 for $56 and kids size for $34- yeah that’s right. No Reseller, Hypebeast BS here. Could you imagine? 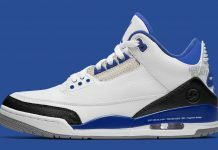 Every OG colorway for under $100!? that’s a steal son. 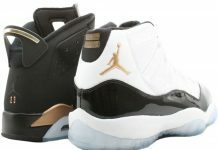 The ad also describes the colorways available at the time, including a size 13 which would’ve cost you a dollar extra. Let us know if you’d flip out if you came across this deal today.